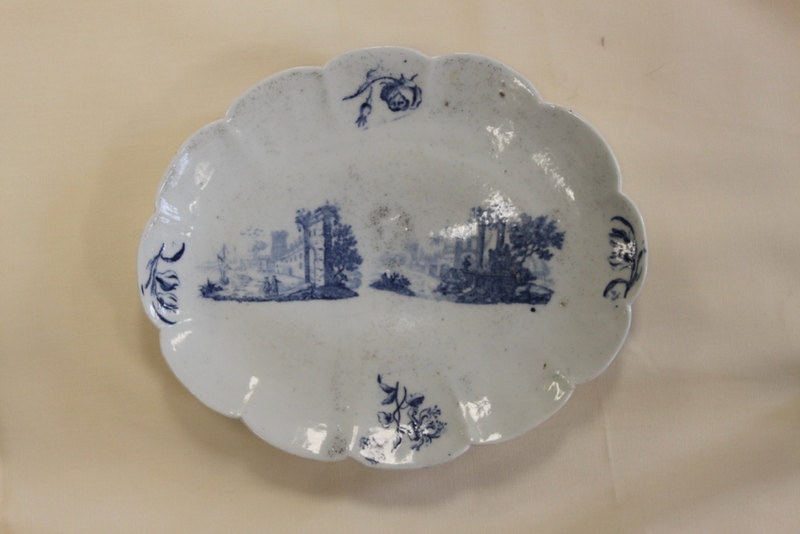 In March Derby Museum and Art Gallery bought seven lots from a large private collectors sale at Mellors and Kirk Auction House. They had professional consultation to determine which items would most compliment their existing collection. 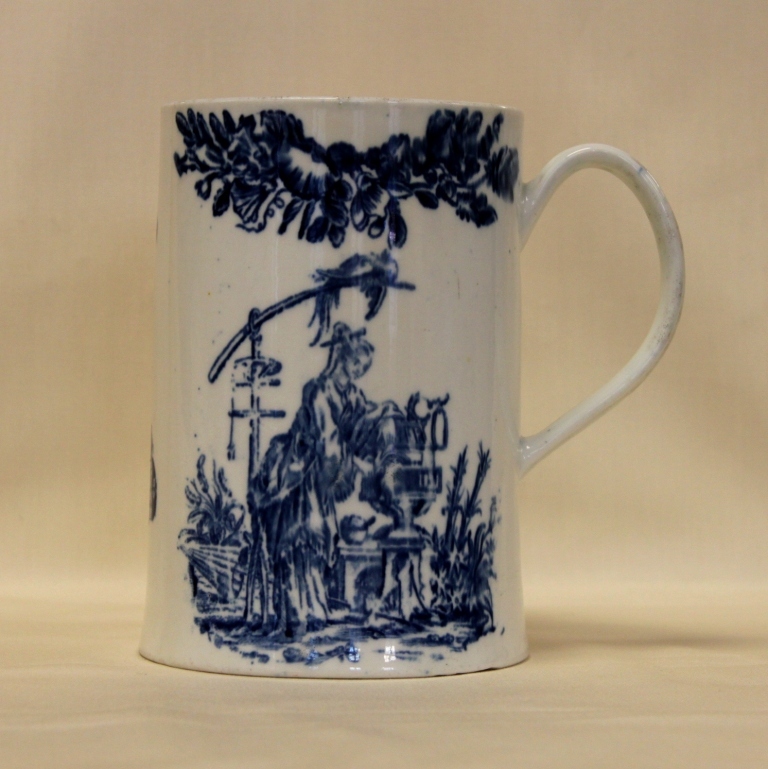 Three of these purchases were bought with funding from the Enlightenment! project. 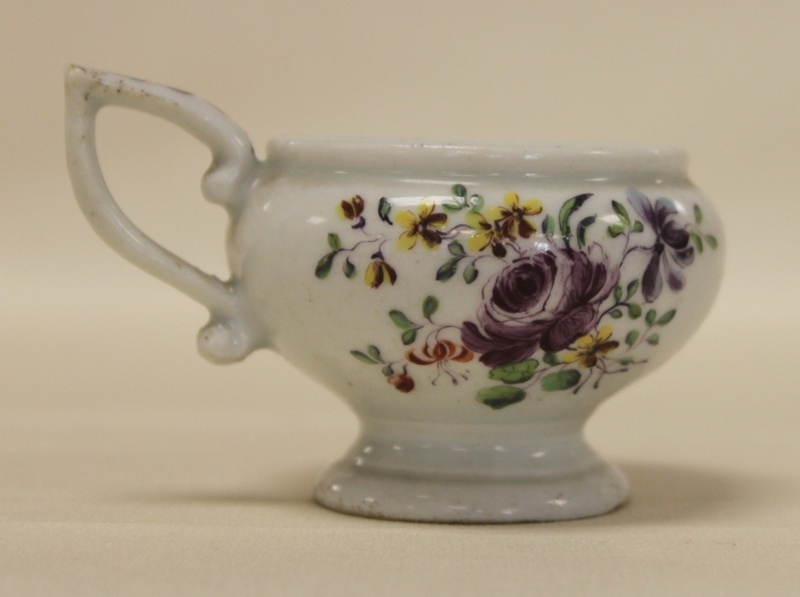 An early Derby Porcelain salt cellar, c.1758-60. 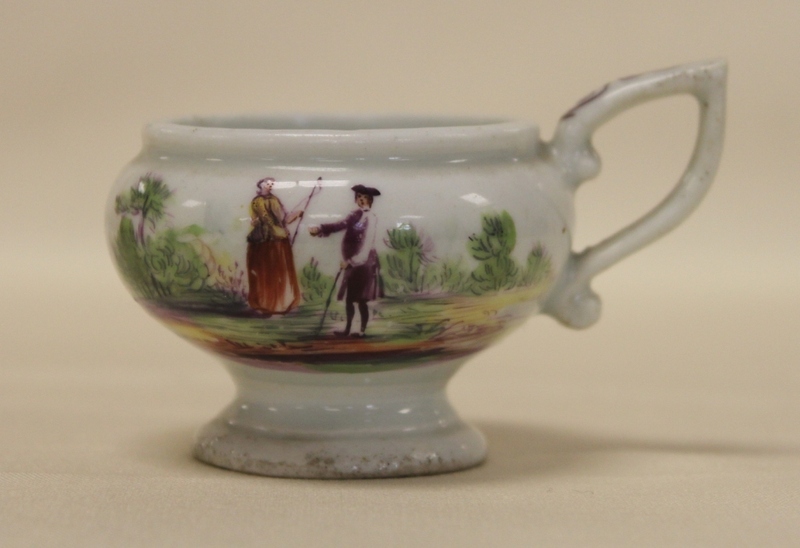 A Derby Porcelain or Cockpit Hill oval dish/plate, c.1764-5. 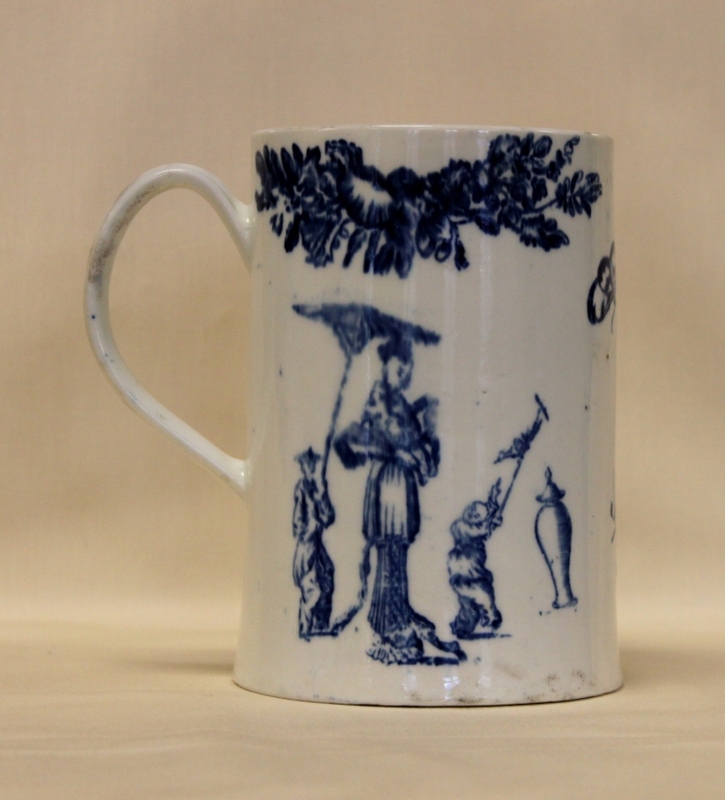 A Derby porcelain large transfer printed mug/tankard, c.1765-70.